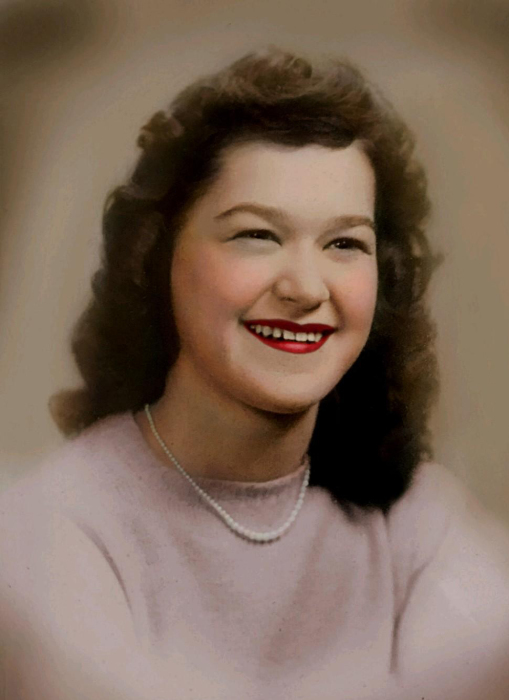 Edna Marie Dechene Thibault, 88, of Lehi passed away peacefully on Tuesday, March 19, 2019 with her loving family at her side. 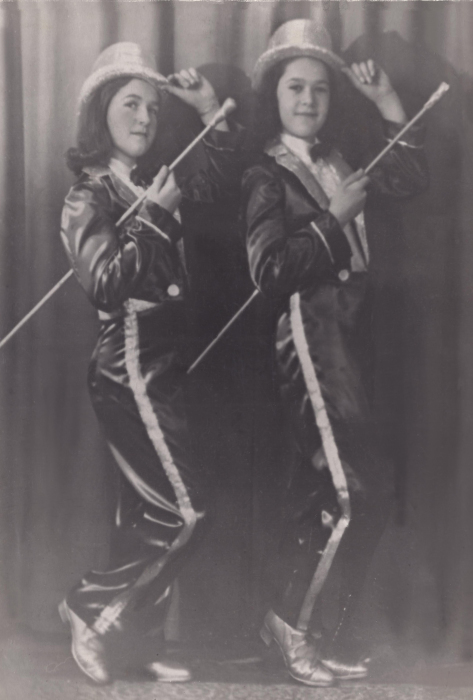 Edna was born March 12, 1931 in Beverly, MA to Henry and Yvonne LeBel Dechene. She married Thomas Albert Thibault on July 12, 1958 in St. Mary’s Star of the Sea Church in Beverly, Massachusetts. Their marriage was later solemnized in the Washington DC Temple of the Church of Jesus Christ of Latter-day Saints on August 24, 1974. Edna grew up in Beverly, MA in a large family of eight children. Edna and Tom made their home in Framingham, MA where they raised their five daughters. The family joined the Church of Jesus Christ of Latter-day Saints in 1972 and were sealed as family in 1974. Edna received a degree in Gerontology at the age of 60. She gave much of her time and talents and served others unconditionally. 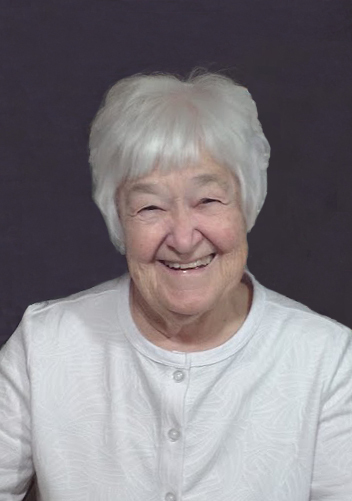 Everyone who knew Edna was drawn to her sweet spirit and infectious smile. She is survived by her husband Thomas; five daughters: Gisele (David) Nash, Cypress, TX; Jeanette (Jon) Zitting, Lehi, UT; Janine Williams, Lehi, UT; Julianne (Todd) Munger, Lehi and Joyce (Gary) Reid, Cedar Park, TX; five siblings: Lillian, Theresa, Priscilla, Henry and Ronald. She was preceded in death by her parents and siblings Eugene and Dorothy. 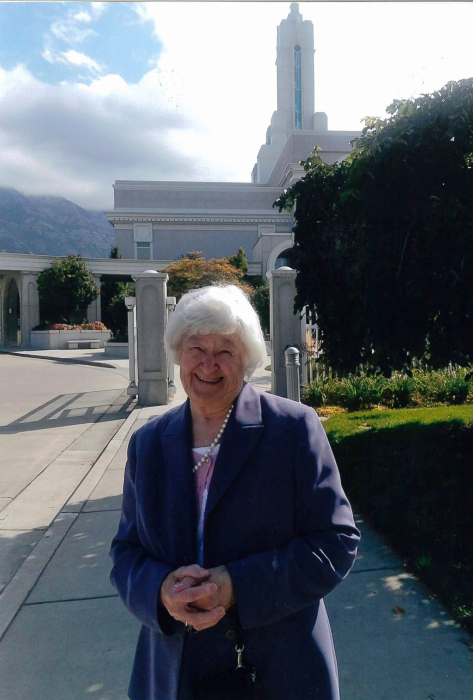 Funeral services will be held Friday, March 22, 2019 at 11:00 a.m. in the Church of Jesus Christ of Latter-day Saints Chapel, 2790 North Center Street, Lehi, UT where family and friends may attend a viewing from 9:30-10:45 a.m. prior to services. Interment will be in the Spanish Fork City Cemetery under the direction of Olpin Family Mortuary, Pleasant Grove.